Ladies and gentlemen, nay, Mo-bros and Mo-sistas, my mo! To all those that read my mo-story this month, and donated to sponsor my efforts, thank you so much. 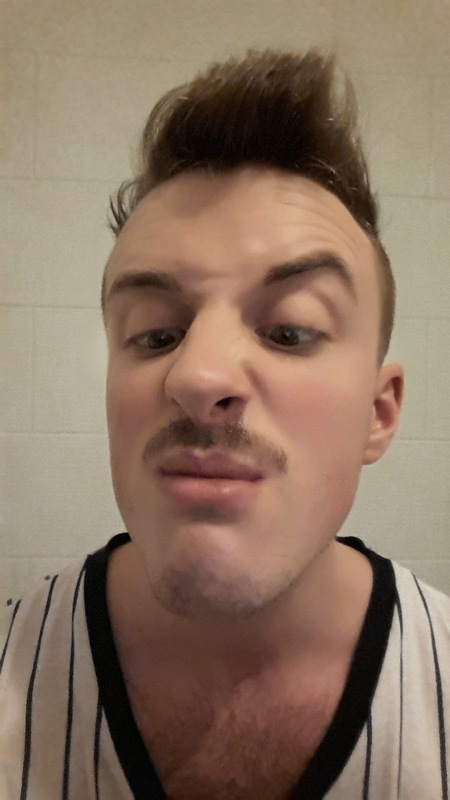 If you've yet to sponsor my mo - you still have time! Donate here. Before I wave goodbye to Movember for good, here's a couple of last minute reviews to see you off. 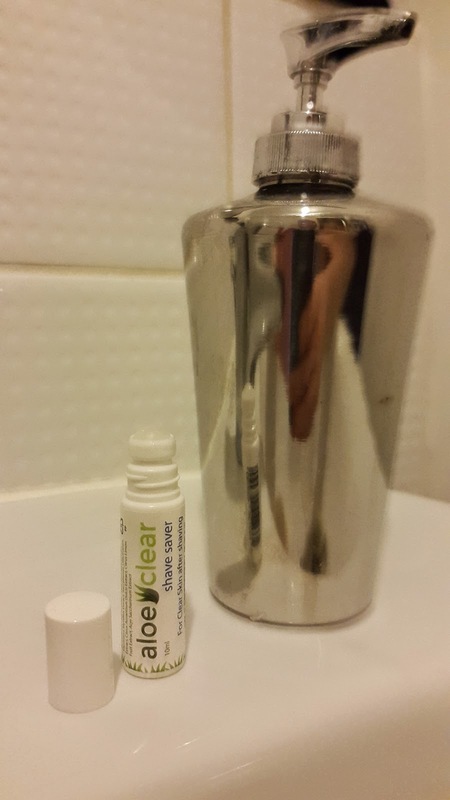 Aloe Clear is a roll-on after shave treatment to help combat razor rash. For those brothers that know, razor rash is that extremely sore, tender irritation that occurs when either you've shaved with a new blade or without properly preparing your skin. I can get a little irritation on my neck where my hair grows coarser and most men have sections of their facial hair that grow in different grains and this too can cause discomfort during and after shaves. I used Aloe Clear a couple of times throughout this month to mitigate this malady and was impressed with the results, the soothing Aloe Vera quickly gets to work and for £2.95, you can't say fairer than that! To accompany all this shaving malarkey, the kind people at Sting In The Tail sent me one of their vegetable oil soaps. 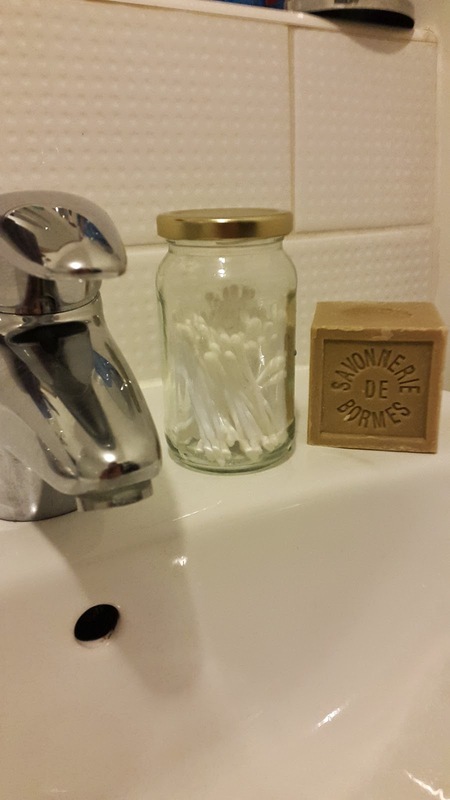 This massive cube of soap is a little difficult to handle, but looks great in the bathroom. 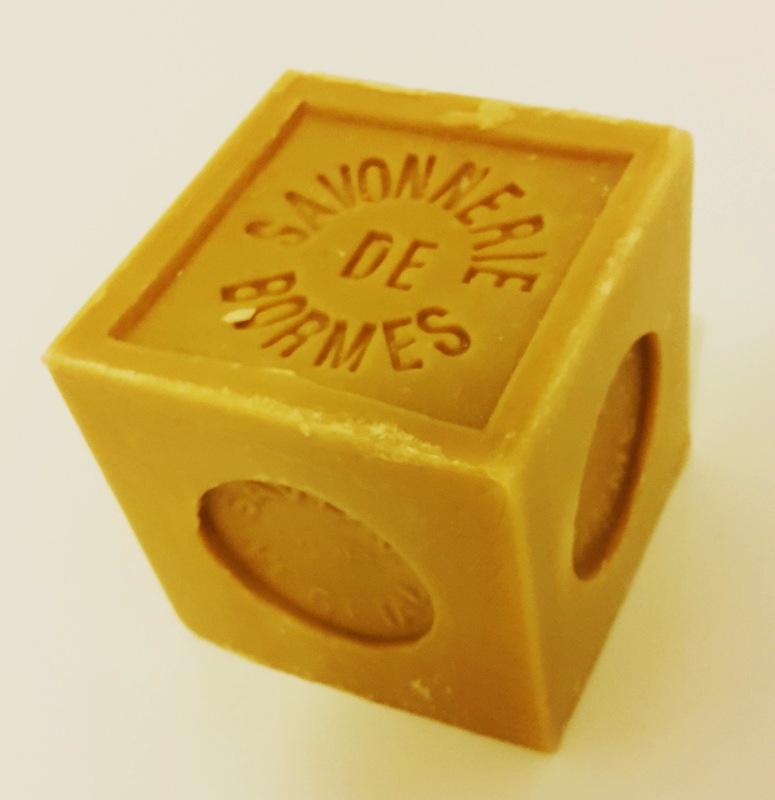 The soap is best used by rubbing the top of the cube with wet fingers to lather some soap up before applying to the rest of the hands. This would make a nice stocking filler methinks. Don't forget, there's still time to donate to Movember and you can do so here.